Hi there! Thanks for stopping by. Here, have some chocolate and stay a while. You can find information on my books, about me, my appearances, send me a message, and even get some skating tips on the tabs above. If you'd like to sign up for my newsletter to get all the latest, enter your email address down below. Best. Night. Ever is hanging out on bookshelves everywhere. 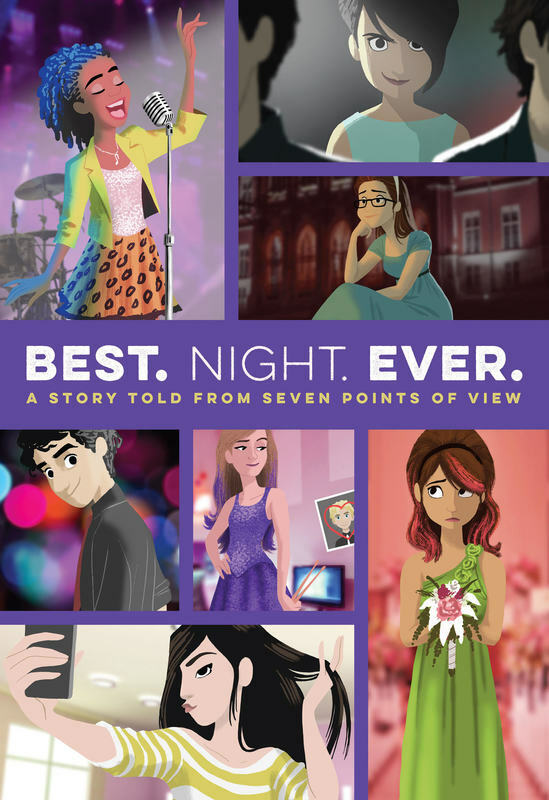 A collaborative effort with six other authors, this book follows seven characters over the course of one night at a middle school dance. Stage fright, revenge, archrivals, and even a crazy lawnmower ride -- you don't want to miss this one!